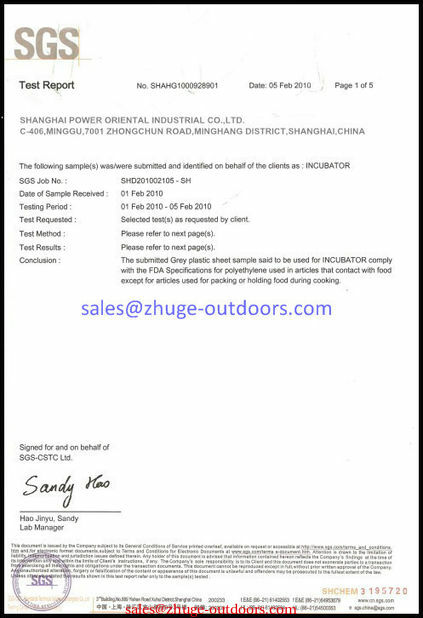 August 19 2009 Shanghai Power Oriental Industrial Co., Ltd was established. September 26 2009 Shanghai Power Oriental Industrial Co., Ltd opened. September 30 2009 The development of transit box series finished. Power Oriental Render Superior Service to the worldwide clients. It is preparing to provide full support at any time. Samples are available upon request within 3 days. An illustrated catalog of our product line is also available upon request. We assure that every product be tested strictly according to relevant standards ISO9001:2003, and we offer twelve months quality guarantee on all products and six months for concerned spare parts. We try our best to shorten delivery time to help clients grasp the business opportunity. We offer any necessary assistance in insurance, shipment, customs, and documentation for your import/export needs. We supply free technology service to clients if needed. We provide extensive technical for the operation of product and maintenance support. We respond to all questions and customer needs within two business days. 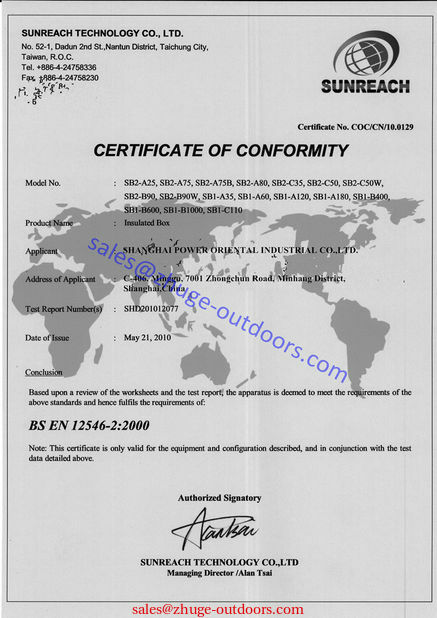 professional and responsible sales,a team of 7 persons,they are all experts of rotational molding industry. 24Hours after-sell service,a team of 5 persons,they are pofessional and patient for your problems. 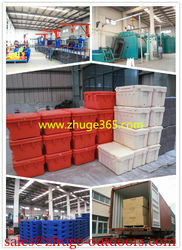 Strict QC Team of 5 persons inspect quality carefully and guarantee goods in good condition before leaving factory.